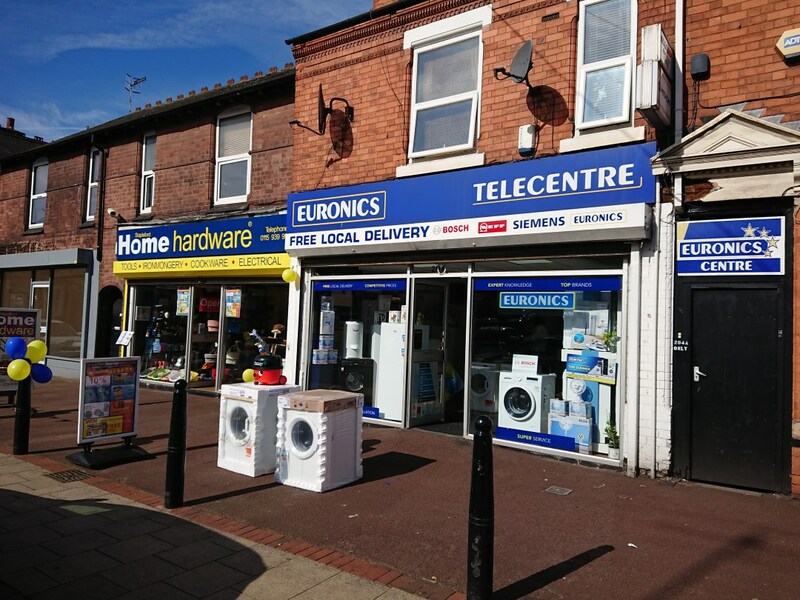 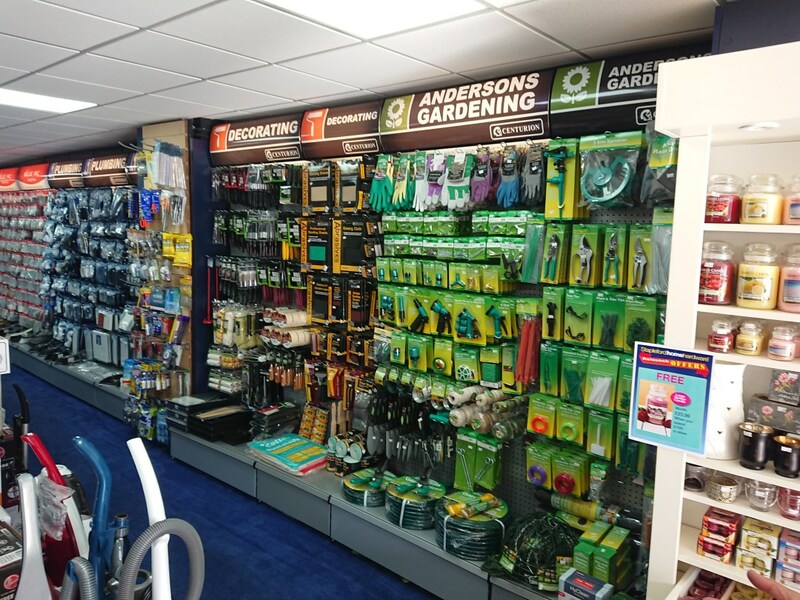 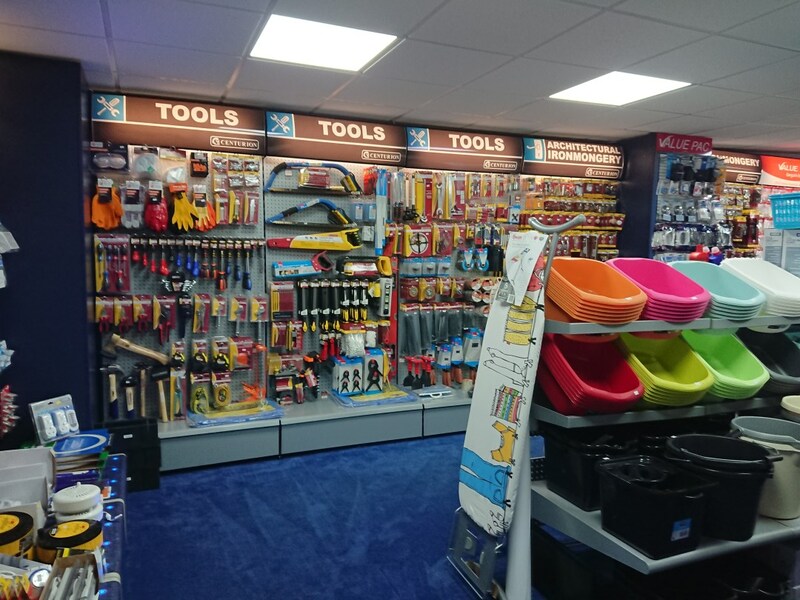 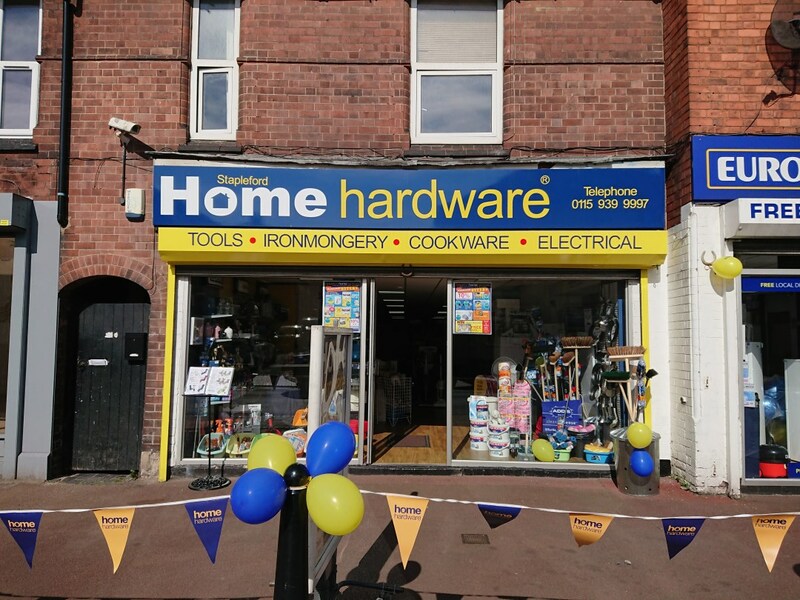 Home Hardware is dealer owned and is the largest voluntary organisation of its kind in the UK for independently owned hardware and DIY stores. 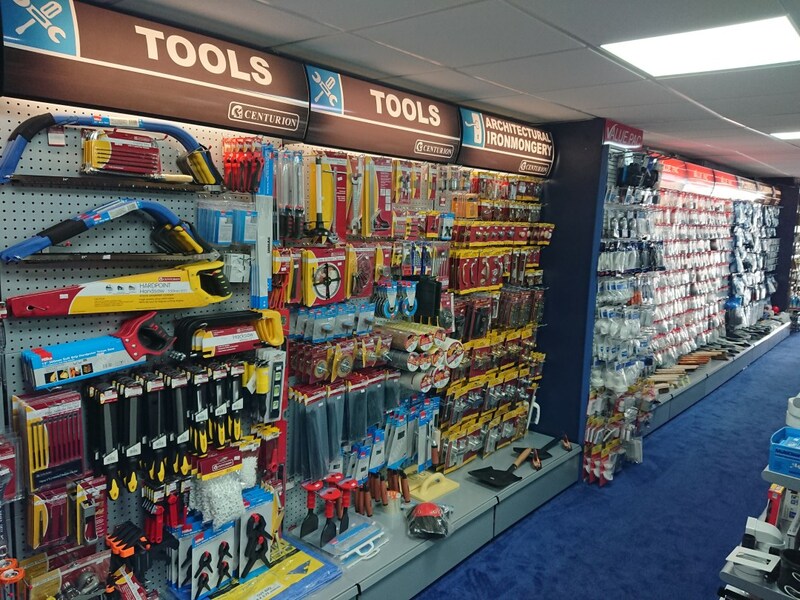 If price, choice, quality and service are what you are looking for, then a visit to a Home Hardware store should be at the top of your shopping list! 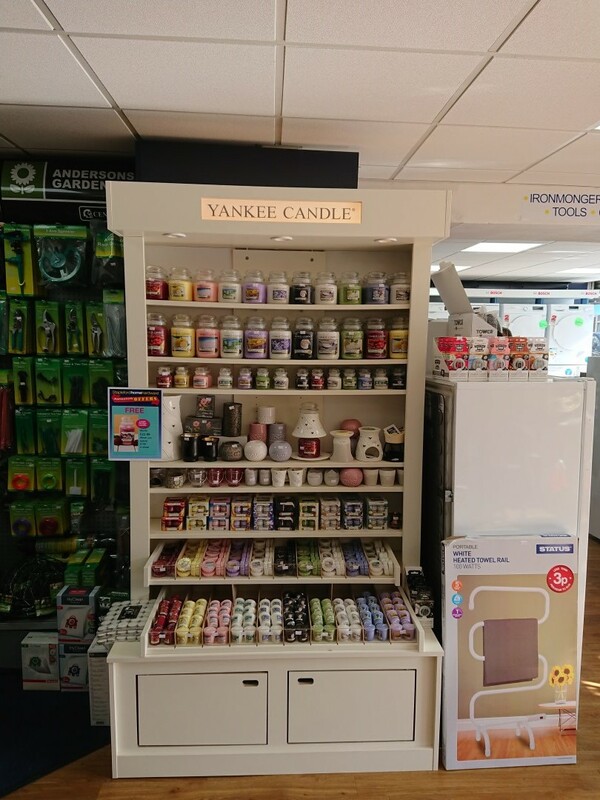 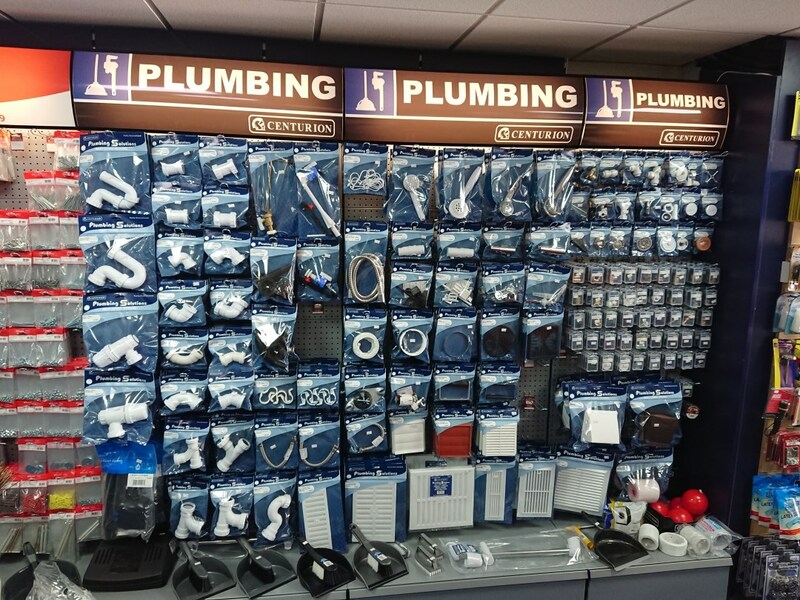 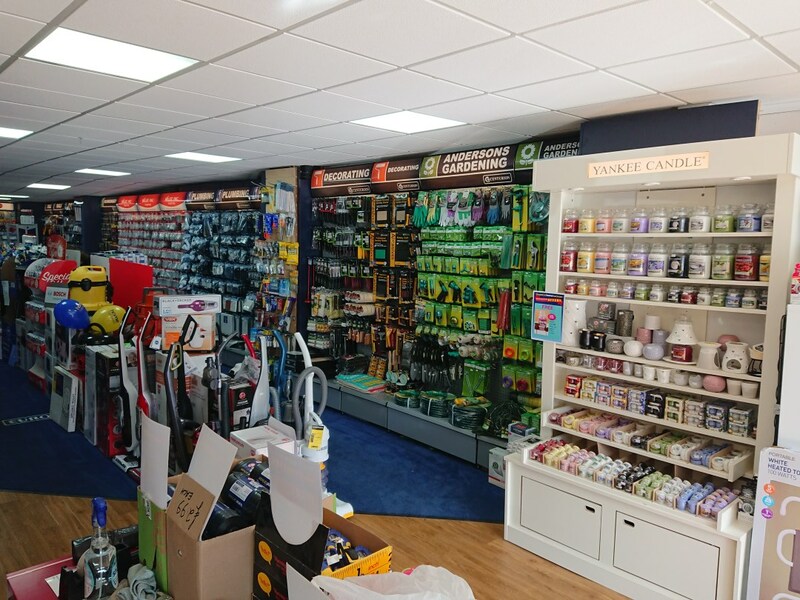 Stockists of cleaning and laundry, bathroom, electrical, appliances, gardening, houseware, kitchen, plumbing, tools, decorating and DIY items.